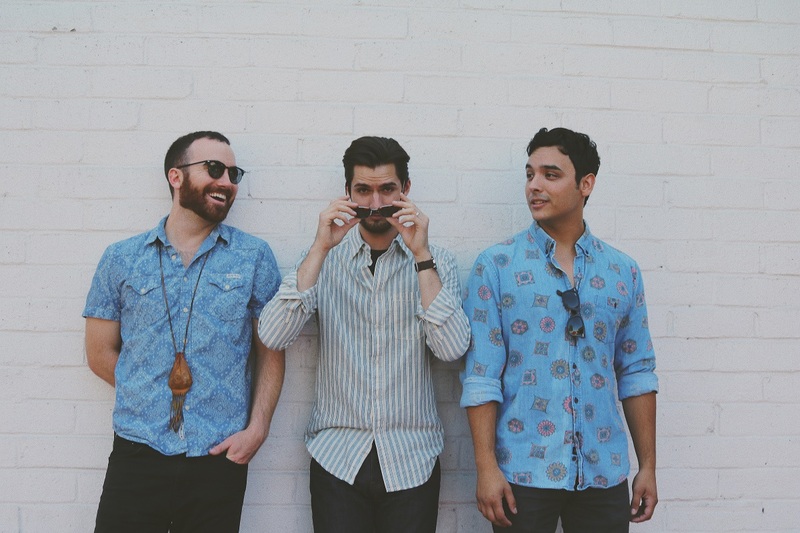 Southern California trio Sleep State hit a new high with their catchy single “Dyin’ When I See Ya,” a dazzling burst of pop/rock charm wrapped in a sad, true story. Just to find you with another man. Atwood Magazine is proud to be premiering “Dyin’ When I See Ya,” Sleep State’s third single release of 2018 (following February’s “Awkward” and June’s “Disco Destiny). Formed in 2013, Sleep State consists of Troy Ritchie (guitar, lead vocals), Michael Haua (keyboard, vocals), and Parker Jackson (drums). The rock/pop trio blends garage-y drive with rich pop melodies to drown their audience in spirited and dance-friendly waves of warmth. But of course, how lucky am I? With a light reggae beat and shimmering underlaid keyboards, “Dyin’ When I See Ya” is irresistibly charming. Ritchie turns his pain into pure passion as he croons a heart-on-sleeve lament, his strong voice full of subtle emotion. The song’s instantly-memorable refrain makes its story that much more striking: Painful though it may be, “Dyin’ When I See Ya” turns a nightmare into a sweet dream, making it one of the most fun not-love songs you’ll hear all year. Sleep State drive the song home even further with their stellar music video, a timely portraiture of the story that captures regret and remorse, heartache and anger. The band make it easy for us to picture ourselves in a similar situation, their emotions jumping out with undeniable force. 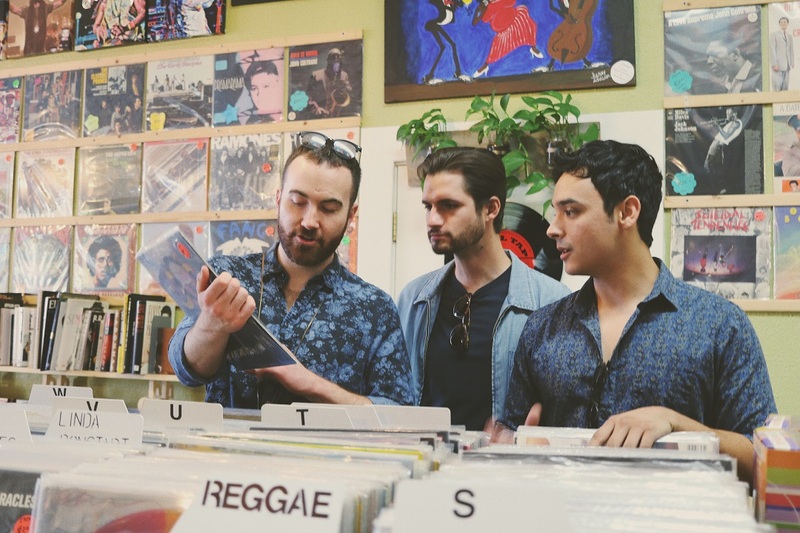 All told, “Dyin’ When I See Ya” is Sleep State’s best offering yet, a colorful, dynamic, and deeply emotive piece of feelgood fun. Stream “Dyin’ When I See Ya” exclusively on Atwood Magazine! The song is out everywhere October 16, 2018.